To a cocktail shaker, dry shake 1/2 oz egg whites, add ice, 1 oz proof whisky, 1 oz lime juice and 1 oz vanilla-allspice syrup. Shake sharply and strain into a rocks glass over fresh ice. Garnish with 3 dashes Aztec chocolate bitters. Place popcorn in large shallow greased roasting pan. Break pecans in half lengthwise; add to pan. Set aside. In large heavy-bottomed saucepan, bring sugar, butter, maple syrup, corn syrup and salt to boil over medium heat; boil, stirring constantly, until candy thermometer reaches hard-crack stage of 300°F, 10 to 12 minutes. Remove from heat. Stir in maple extract. Pour over popcorn mixture; stir to coat evenly. Let cool. Break into bite-size pieces. Make-ahead: Store in airtight container for up to 1 week. In a large pot, heat the vegetable oil. Add the shallots and chiles and fry over moderately high heat, stirring occasionally, until they are golden, about 4 minutes. With a slotted spoon, transfer the fried shallots and chiles to a paper towel-lined plate to drain. In the same pot, cook the curry powder and nigella seeds over moderate heat until fragrant, about 1 minute. Stir in the popcorn kernels and cover. Cook, shaking the pan every 30 seconds, until the kernels have stopped popping, about 8 minutes. Season the popcorn with salt and transfer to a bowl. Sprinkle the popcorn with the shallots and chiles and serve. Heat oil in a large pot over high heat, then add popcorn, cover, and shake pot often. When popping slows, remove from heat until popping stops. Transfer to a large bowl. Melt butter in pot, then add garam masala, cayenne, and turmeric. Drizzle over popcorn, tossing well. Sprinkle to taste with salt. In a spice grinder combine the Herbes de Provence and Fleur de Sel. Grind into a super-fine powder. Set aside. Heat oil over medium heat in a pot with a lid. Add three popcorn kernels and cover. Listen for all three to pop then add the rest of the kernels. Cover and shake until the popping stops. Put the popcorn in a serving bowl. Sprinkle with the spice blend while the popcorn is still hot and moist from the steam. Place oil and 3 unpopped kernels in your popper over medium heat. When all three kernels pop, add the rest of your unpopped kernels quickly and proceed with popping. This method ensures that the moisture in the kernels turns to steam quickly instead of heating and escaping slowly. 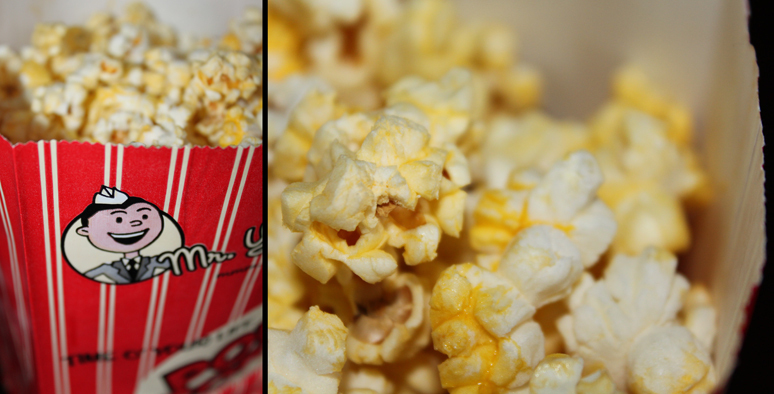 Add popcorn to a large bowl and drizzle with butter. Sprinkle with BBQ seasoning and parmesan. Season with salt and pepper to taste. Mix all the ingredients together in a small bowl. Can be saved in an airtight container for up to 6 months for whenever you have a craving for smokey sweet barbecue popcorn. 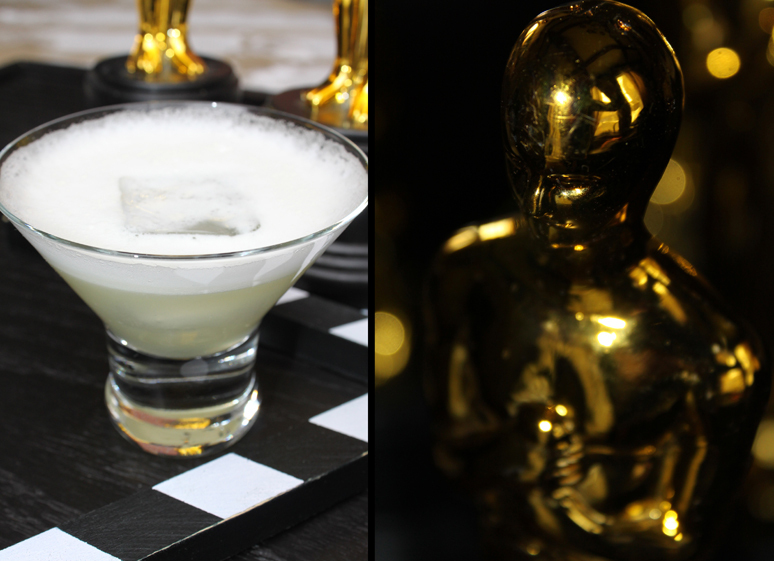 On OSCAR SUNDAY, get the ultimate insider’s look with this exclusive Backstage Pass. They have over a dozen LIVE backstage and Red Carpet video streams to give you the best view of the action. It’s the perfect companion to have when watching the show on ABC. 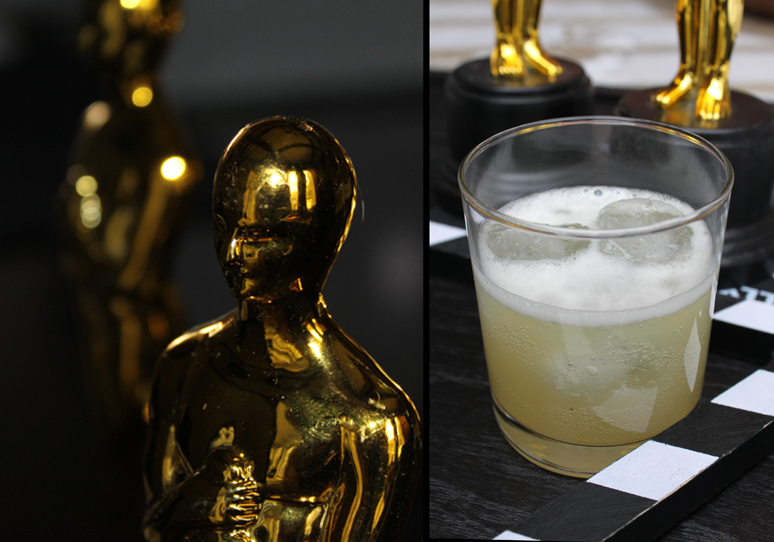 Follow the action in “Watch Mode” as their correspondents guide you through the ultimate Oscar Experience. If you’d prefer to call your own shots, switch to “Direct Mode” to control what cameras to view. 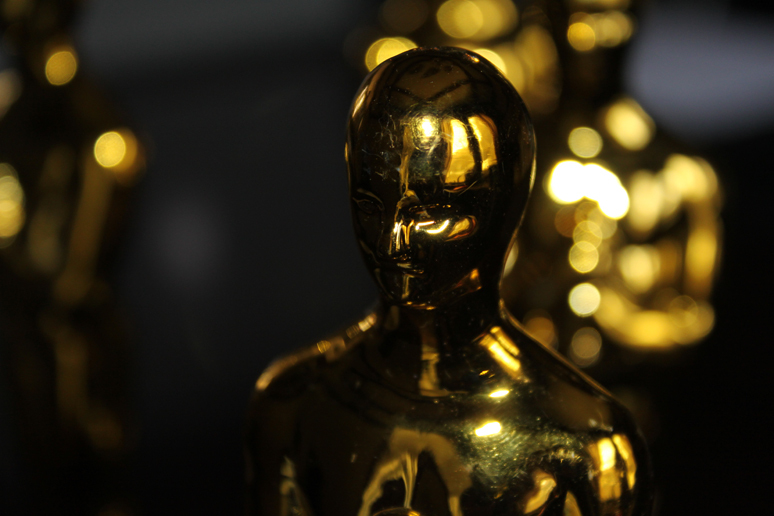 Just in time to offer fans everything they need to know about this year’s nominees, the official Oscars App is now available for free on all Android 4.0 devices in Google Play, including Samsung’s Galaxy Note® II, Galaxy Note® 10.1 and Galaxy S® III, as well as the new Kindle Fire and Kindle Fire HD in the Amazon app store for Android. It will also continue to be available on iPad, iPhone and iPod touch in the App Store®.